Are you Tired of having the regular chicken recipes and want to try something new? 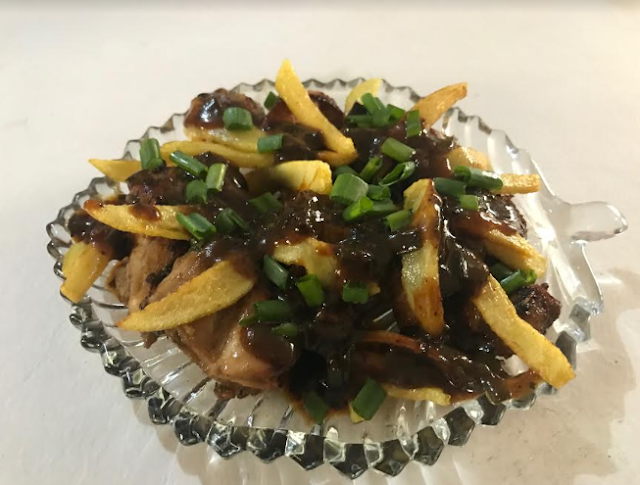 Today I present to you a very simple homemade Honey Mustard Chicken in Sweet and Sour Sauce Recipe. 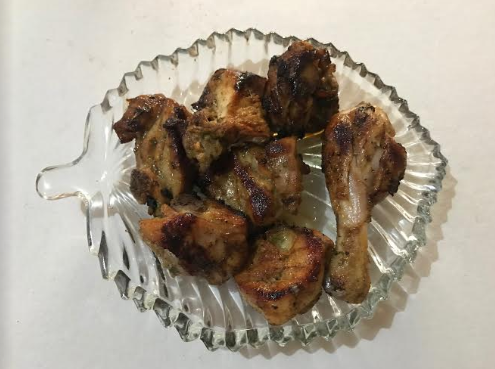 This is an amazing oriental chicken recipe which is very easy to make at home. 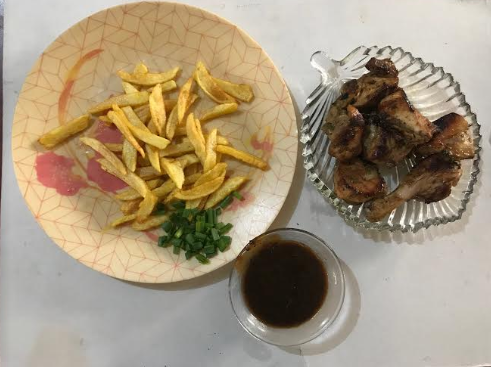 Honey Mustard Sauce fried Chicken has a very different taste, unlike the simple masala fry that we generally make. The sweet and sour sauce actually adds to the flavor of the chicken. Honey Mustard Chicken in Sweet and Sour Sauce goes well with any type of fried rice or noodles. This recipe needs very few ingredients and is very easy to make. 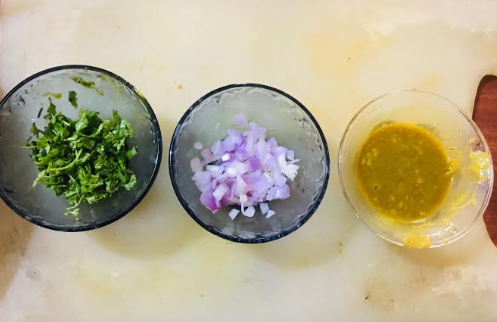 Lets have a look at the ingredients needed to make the homemade Honey Mustard Chicken in Sweet and Sour Sauce Recipe. 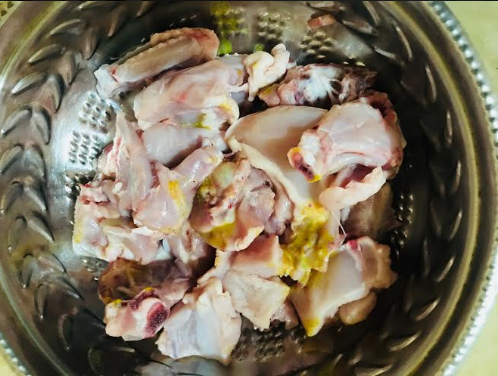 In a large bowl take the cleaned and cut chicken. To it add all the marinade ingredients as per the order given above. 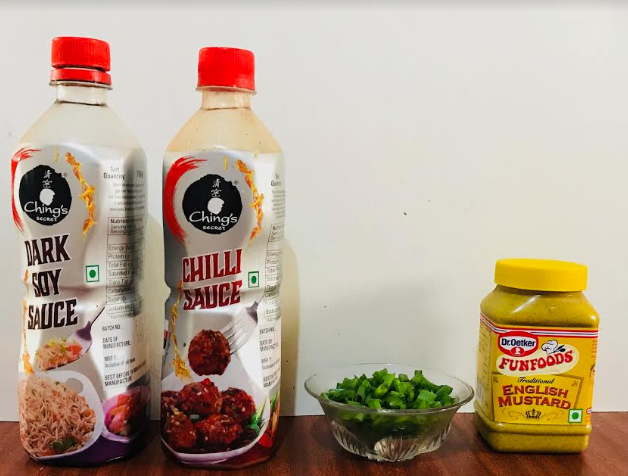 Do check out our Homemade Honey Mustard Sauce which is very simple to make. 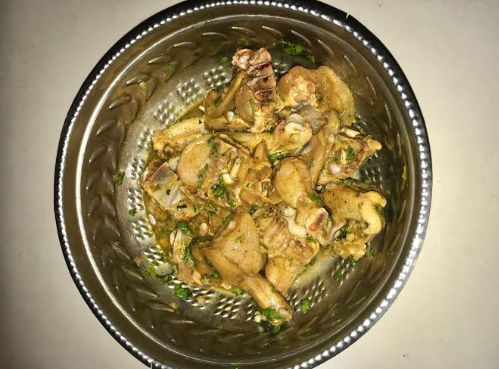 Once you add all the ingredients, mix all the bowl contents till all chicken pieces are coated well with all ingredients. Now keep this honey mustard marinaded chicken a side for at least 2 hours. In a sauce pan add some butter. once the butter melts, add spring onions and fry it. sprinkle some salt and Now add in the soy sauce and chilli sauce and mix well to coat the onions. Add in the mustard and honey and let the sauce cook for 2 minutes. Add in some water and bring the sauce to a boil. finally add in some cornstarch mixed in 2 tbsp of water. Bring the sauce to a boil again and the sweet and sour sauce should be ready. In a pan add some butter and fry the Honey Mustard marinaded Chicken till its golden brown. Once fried remove the Honey Mustard chicken in a serving plate. Drizzle the sweet and sour sauce over the Honey Mustard Chicken. Top it off with some spring onion greens and some fried Potato wedges or Fries. Honey Mustard Chicken in Sweet and Sour Sauce is ready to be served.